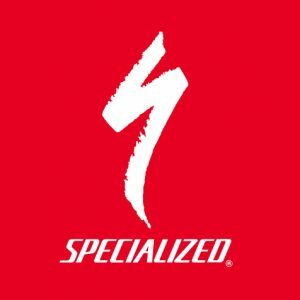 Our mission is simple—to be the brand of choice for discerning riders. Founded on performance and fueled by innovation, our focus on the rider and their needs is our constant. From seasoned pros and weekend warriors, to kids and commuters—if you ride, we’re for you. 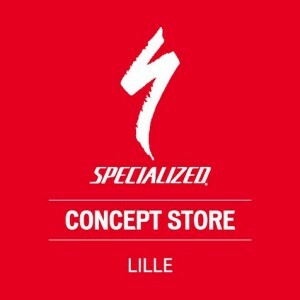 LeColier bikeshop in Lille is THE #1 Specialized concept store in France. You can find bikes for any kind of practice, clothing, accessories and their new service: Body Fit Geometry so you can feel as comfy on your bike than on your couch. 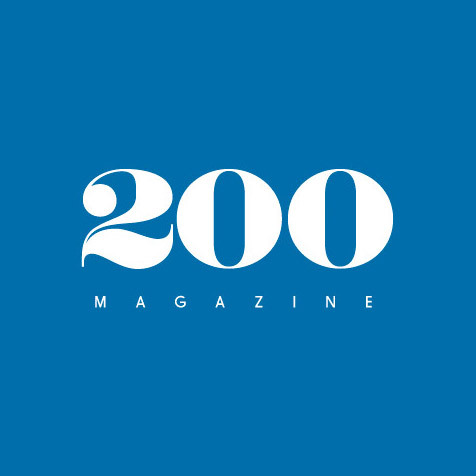 A French paper magazine about cycling who does not care about carbon or the race for performance… They tell stories about real cycling, everyday cycling and big adventures in France and any where their bikes lead them. 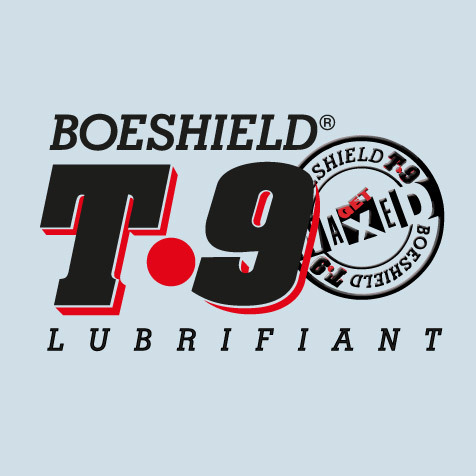 Seaview Progress offers a full range of innovative equipment for sea, commercial marine, industries or other domains like cycling, swimming… Each participant will receive a lubricant bottle at the start so they can have a smooth ride. A new brand of cycling caps Made in France that offers witty and surprising designs in small series. 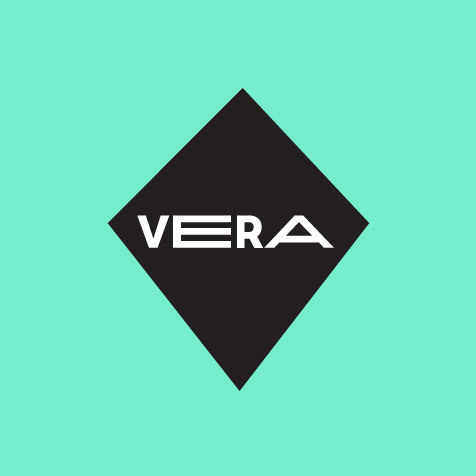 Vera designed the French Divide cap that is custom made for each participant. 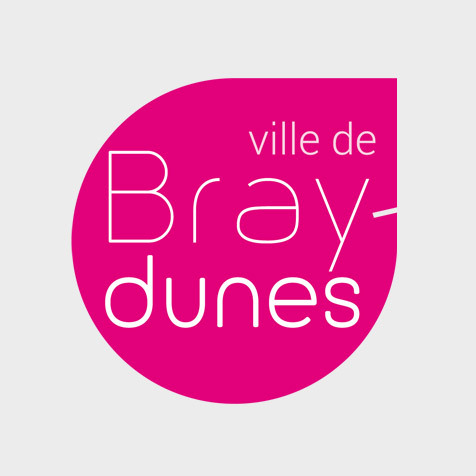 The city of Bray-Dunes welcomes us for the start of the event. We are grateful for their help with the access to the dyke and the premises for the briefing. 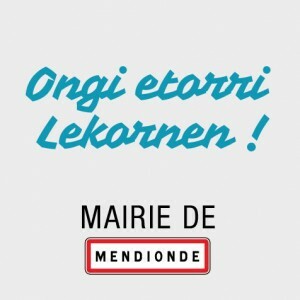 In the middle of the Pays Basque, Mendionde and their 800 souls will welcome us for the finish of the event. All the village is getting together, the restaurants are ready, and the mayor (a cyclist too) offers a venue for the Finishers Party and a field with water access to plant you tent.